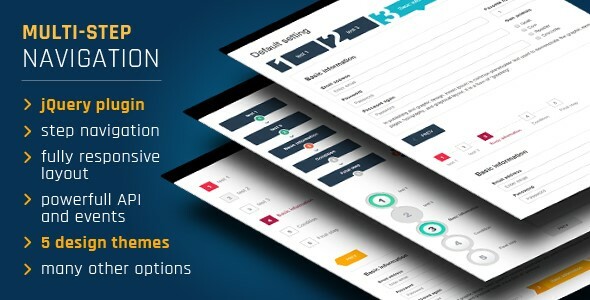 Step Form Wizard v2.3 - CODELISTPRO | Free Premium Scripts, Plugins, Apps Source Code. This jQuery plugin can generate step navigation for your purpose. You can use it for registration, settings, introduction, checkout or presentation of your projects.